A popular choice for many, our Crackling Gold fireworks display is the bigger version of our Sparkling Silver display with double the number of fireworks. Eight minutes in duration and with an impressive sky filling finale, this display is for those who enjoy a lot of stunning fireworks. Want your display choreographed to music? Look at a Dazzling Symphony or a Glittering Crescendo fireworks display package. 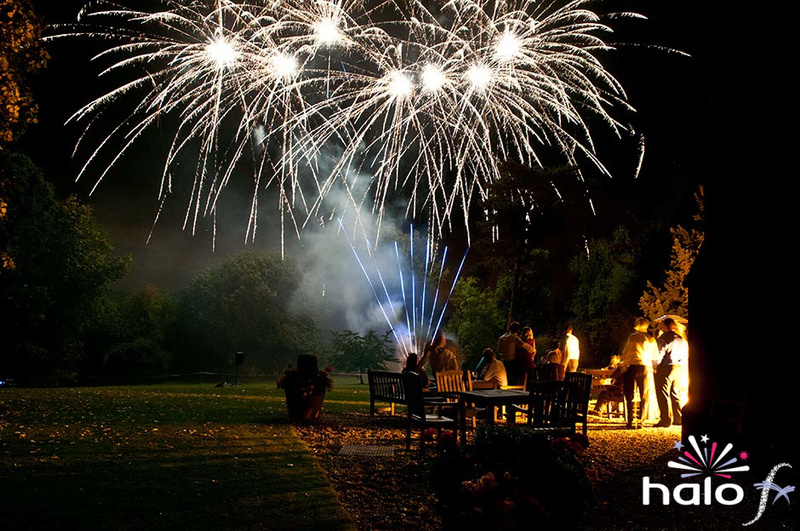 For bespoke fireworks displays take a look at examples of our Priceless Platinum fireworks displays.